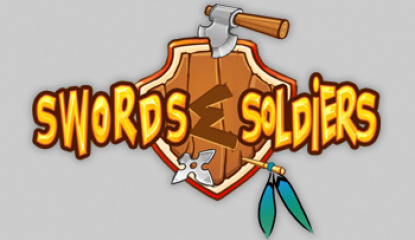 The recently announced Swords and Soldiers is shaping up to be one of the more interesting WiiWare titles we've seen. We're massive fans of Shin'en here at WiiWare World, having enjoyed the output of the German developer for many years now. Iridion II is easily one of our favourite GBA shooters and Nanostray 2 recently rocked our socks off on the DS. 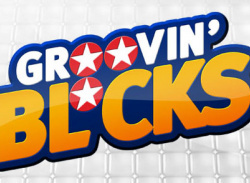 So as you might imagine the news that Shin'en are to produce titles for Nintendo's WiiWare service understandably got us very excited indeed, and we therefore..
After the surprise announcement of an intriguing new action/puzzle game with the funky name of Groovin’ Blocks we really wanted to know a bit more. 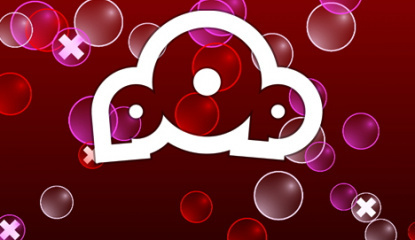 Could this fusion of Rock Band and Lumines be one to look out for when it hits the WiiWare service tomorrow in the USA? As the much anticipated World of Goo draws ever closer to release we thought it would be a good time to catch up with Ron and Kyle, the masterminds behind 2D Boy to find out a bit more about the most recent developments. Thankfully the dynamic duo were only too happy to answer our questions. 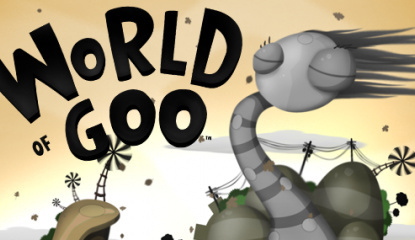 Read on and find out what’s new in the World of Goo: WiiWare World: For those who have been living in a..
We love a good puzzler here at WiiWare World, and Abstraction Games upcoming game, Potpourrii is looking to be one of the more interesting ones coming up. Many people had assumed this was just a simple Bust-A-Move clone with a circular spin, but it seems there is more to it than just that. 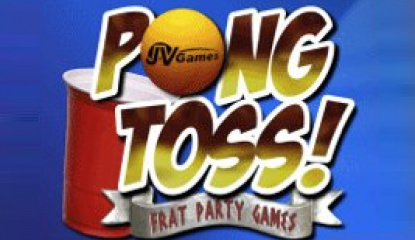 As the release date for Potpourrii draws ever closer we thought it was high time to catch up with Ralph Egas,..
With the upcoming release of the controversial WiiWare title Frat Party Games - Pong Toss, we thought it would be a good time to get some inside information on the title. 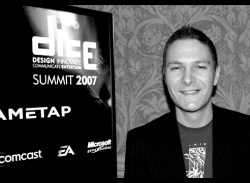 We were fortunate enough to catch up with Jag Jaeger, co-founder and VP of JV Games and he was kind enough to take time out of his busy schedule to do an interview with WiiWare World. Here's what Jag had to tell us in this exclusive interview. 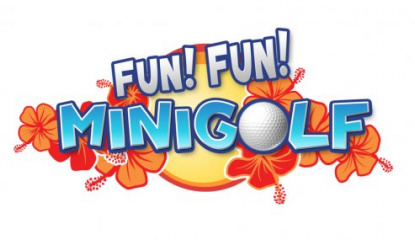 Wiiware World: What gave you the idea to translate this frat party game into a videogame? Jag Jaeger The reasons are many, but the main goal for Frat Party Games is to create simple and fun games where a player doesn’t have t..
Update: Animales is NOT coming to WiiWare now! 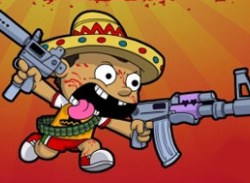 We've been keeping a keen eye trained on Animales de la Muerte for some time now; this gloriously bloodthursty comic shooter certainly has what it takes to catch the eye, but what's the story behind its development? We demanded answers, and we got them. 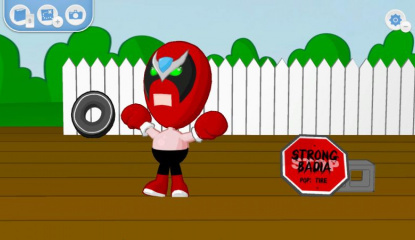 The awesomely named Chad Kent - Executive Producer for High Voltage Software - is the guy who..
Strong Bad's Cool Game For Attractive People (SBCG4AP for short) is perhaps one of the most anticipated upcoming WiiWare releases. When it was first announced it came as a real surprise, as people were not expecting a point and click adventure game based on one of the most popular flash cartoon series at all! Our resident reviewer Corbie Dillard has been busy securing some fresh content for his SNES fansite. He really struck gold with a recent interview which he did with Brian Fehdrau, the lead programmer on the Squaresoft USA team that developed the Super Nintendo rpg hit Secret of Evermore. 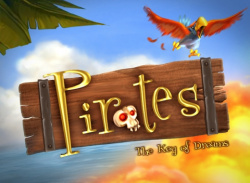 With the anticipation level building for the upcoming WiiWare title Pirates: The Key of Dreams, we decided to check in with Phil Merricks, Project Manager at Oxygen Games to find out a little more information about the game. Phil was kind enough to answer a few of our questions and you can find out what he had to tell WiiWare World in this exclusive interview. 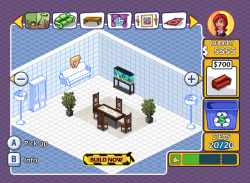 WiiWare World: How long has Pirates:..
Home decorating simulator Home Sweet Home is Big Blue Bubble's first title for Nintendo's WiiWare service. Keen to know a little more about this interesting title, we got in touch with the developer's CEO Damir Slogar, and asked him a few questions. 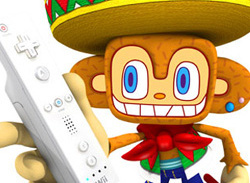 WiiWare World: Could you give us a brief history of your studio? What other notable projects have you been involved with? Damir Slogar: Big Blue Bubble..
Luc Bernard’s Eternity’s Child has been on the WiiWare radar for some time now thanks to its gorgeous visuals and unique setting, so many people were surprised when the talented Anglo-French developer was interviewed recently and publicly stated that he was disappointed with his work. We got in touch with this enigmatic young gent and asked him about his titles, his views on other WiiWare games.. 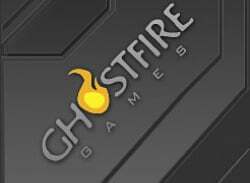 Since we don't have a lot of information about Helix, the upcoming release from Texas based developer Ghostfire Games, we recently contacted their CEO, Ed Roman about setting up a possible interview. 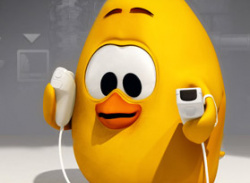 Ed was kind enough to take time out of his busy schedule to do a telephone interview with WiiWare World. 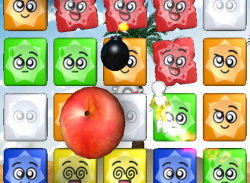 Find out what he had to tell WiiWare World in this exclusive interview: WiiWare World: On the.. 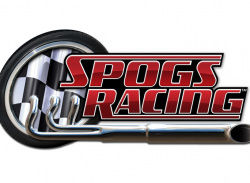 Since the very first screenshot in Nintendo Power many of our readers have been itching to find out more about SPOGS Racing. This looks set to be a fun arcade racing game, where you can smash into your opponents and steal their parts. Rather than playing as a whole car, you just play as a wheel – you can tell this game doesn’t take itself too seriously. To give you the inside scoop on this..
Hudson is a company that needs little introduction. 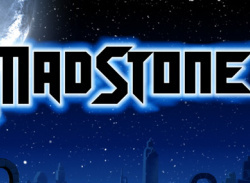 One of the first publishers to flock to the legendary NES console, Hudson has continued to be a solid Nintendo supporter and has recently opened its WiiWare account with the enjoyable Star Soldier R. Needless to say, the veteran publisher also has several other interesting titles on the horizon. With this in mind, we spoke to Hudson Japan to get..
David Braben, founder of Frontier Developments and the man famous for bringing the world such legendary videogames as Elite and Virus, recently gave us the honour of taking part in an exclusive interview. 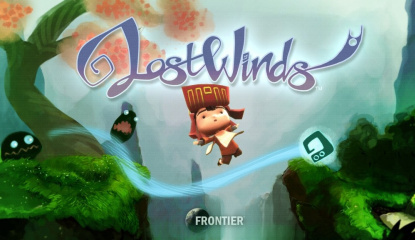 In it, he talks about Frontier's recent WiiWare release LostWinds and also gives a little insight into the production of the game, the prospect of a sequel and what he thinks of the other WiiWare..
For many people Toki Tori represents the dark horse of the European WiiWare launch. Unless you were a keen Gameboy Color gamer there's a chance that you've never heard of this cute little character before, but he's been given a new lease of life on WiiWare in what is proving to be an extremely promising title. Feature Square-Enix Changes Its Mind About The Virtual Console? Highly respected Japanese developer Square-Enix has broken its silence regarding the lack of support for Nintendo’s Virtual Console service in a recent interview at the 2008 Game Developers Conference. Eternity's Child is the product of the wild and wacky mind of artist Luc Bernard. 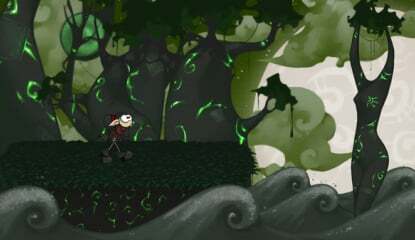 It's shaping up to be one of the more promising WiiWare releases and is certainly getting a lot of attention thanks to its lush visuals and unique setting. We caught up with Luc and popped a few questions his way regarding this innovative platform adventure. WW: Eternity's Child has a very unique visual style - what..
WW: How did the concept for Pop come about? 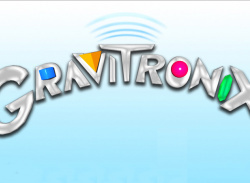 NW: Since the Wii was announced I have been thinking a lot about the sorts of games I could make for..
Jesse Lowther, lead designer and CEO of Medaverse Studios was kind enough to spill the beans to WiiWare World regarding the latest developments with their upcoming WiiWare title Gravitronix. They won’t reveal the name of the top secret project they’re working on, but those fine chaps at Factor 5 have still given us a few juicy pieces of information to chew on for the time being. 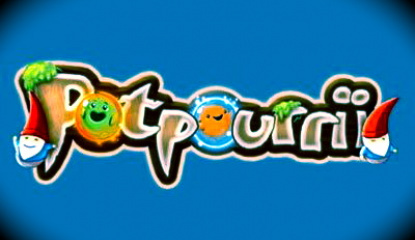 Speaking to IGN, Factor 5 president Julian Eggebrecht shed a little light on this mysterious Wii title. We want to push the hardware. 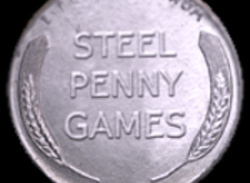 I think..
WiiWare World recently caught up with Jason Hughes, president of Steel Penny games who are one of the earlier third party development studios out there to put their money where their mouth is and develop something new for Nintendo's new WiiWare service. WiiWare World recently caught up with Shayne Guiliano, the Studio Director of Autonomous Productions, to find out his thoughts on Nintendo's new WiiWare service and catch up on the development of Butterfly Garden. 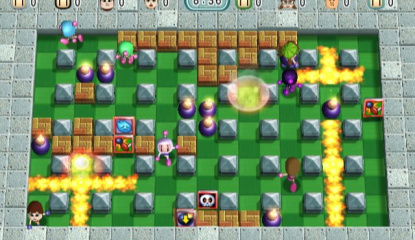 It looks as if things are shaping up well for the 2009 WiiWare release and that this will be a game worth keeping an eye on. 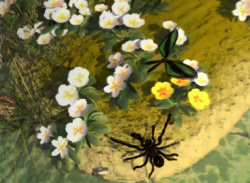 WiiWare World: Butterfly Garden originally started life as an..
News Tetsuya Mizuguchi "Worries About Wii"
He may have been part of Sega’s ‘golden era’ and had a part in such classic titles as Rez, Meteos and Lumines, but it would seem that videogame legend Tetsuya Mizuguchi is being kept up at night by the runaway success of the Wii. 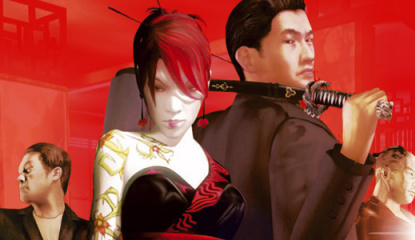 In a recently interview with Wired, he was asked about developing for Nintendo’s best-selling console: W: In..
Our very good friends at Wii Italia recently got chance to speak to the director of No More Heroes, Goichi Suda (better known as Suda 51) and they've kindly allowed us to reproduce the interview in English. Wii Italia: Did you say that this game was going to be more violent than Manhunt 2? 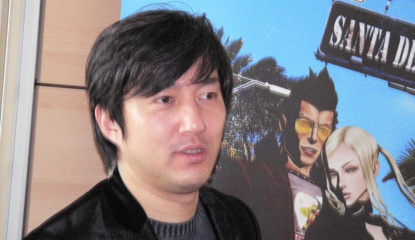 Suda 51: Yeah, but I was joking!.. 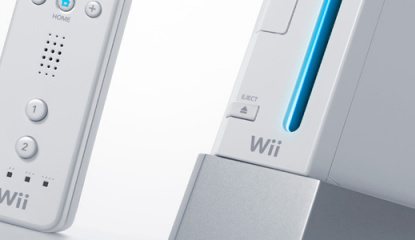 News "Wii 2 May Appear Sooner Than You Think"
It seems that everyone wants to have a dig at Nintendo these days. First there was former Sensible Software boss Jon Hare having a good old rant, and now Codemasters CEO Rod Cousens has waded in with his own unique brand of criticism, even going as far as to suggest that the Wii’s dominance isn’t as assured as many people believe. In an interview with..
News Satoru Iwata Interview: "I HEART Apple"
President of Nintendo Satoru Iwata has recently taken part a somewhat interesting interview with Japanese site Asahi.com. In it he explains why he thinks the Wii has been such a success (it’s because of the interface and NOT because of graphics or storylines) and why he admires..
Brothers in Arms developer Gearbox Software may not be a name that instantly springs to mind when considering which software house should be tasked with updating the Sega classic Samba de Amiga, but the company has nevertheless been awarded that opportunity and recently spoke to Kotaku about the.. 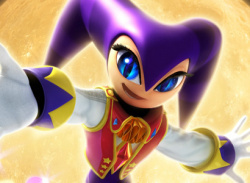 It may not have lived up to the expectations of many fans, but Sega’s NiGHTS: Journey into Dreams has obviously performed well enough at retail for its developers to be considering future titles and it would appear that the Wii is the favoured platform to receive them. 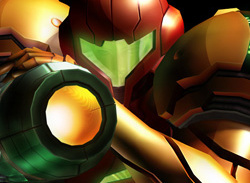 In a recent interview Takashi..
American developer Retro Studios has broken its silence about working with Nintendo on the critically acclaimed Metroid Prime franchise. 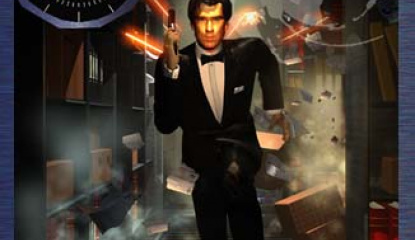 The Texas-based company worked closely with the Japanese giant to craft what many gamers regard as being one of the finest FPS adventure series in existence. In a recent interview with Next Gen, company.. 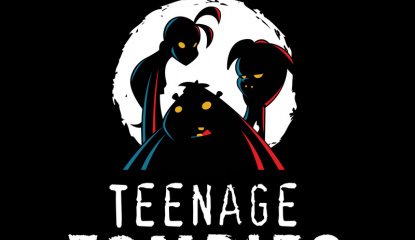 Recently we got the chance to put our questions to Darren McGrath, VP Creative Development at InLight Entertainment about their upcoming DS title, Teenage Zombies: Invasion of the Alien Brain Thingies! Putting up the rotting, decaying questions for NintendoLife.com was was our very own zombie slayer, Damien "Ghoulash" McFerran. How did you come up with the concept for the game?I’ve..
On Friday the 30th of November 2007 Nintendo Life were invited to SEGA of Europe’s head offices in the UK for a press day. 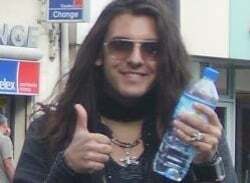 The day was in aid of the much anticipated NiGHTS sequel, Journey of Dreams, a Nintendo Wii exclusive game. Ant asked me to go down on behalf of Nintendo Life, and this is a report on the day! The day was a chance for Takashi Iizuka and his team to spread the word of their..
Last Friday we were invited back down to SEGA HQ for a press session with NiGHTS Directory, Takashi Iizuka, for those interested we have a full transcript of the Q&A session. 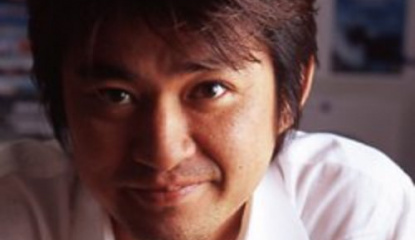 Nintendo Life: When did development for Journey of Dreams start?Takashi Iizuka: The idea came about 2 Years ago. 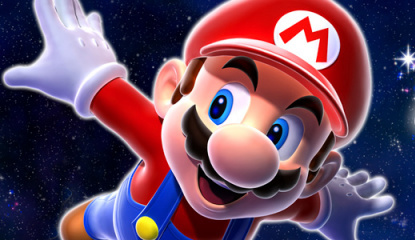 Development began 1 and a half years ago Nintendo Life: Years ago rumors came about, for a game called Air..
Nintendo developer, Yoshiaki Koizumi, has given a keynote speech at The Montreal Games Summit including explaining the steps that were taken to design Super Mario Galaxy. So in 2005, a spec sheet was created for “Super Mario Revolutions”. 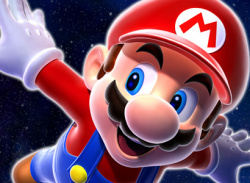 Koizumi explained, "The concept was to play with Mario running around on spherical objects – something Miyamoto had come up with 5 years before, and.. 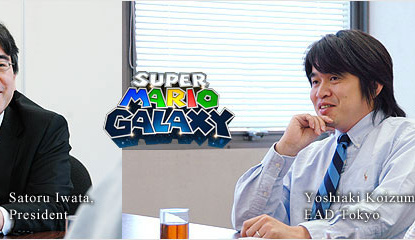 The head honcho of Nintendo talks to the developers of Super Mario Galaxy in a series of interviews. Following on from the 'Iwata asks' series of interviews around the launch of the Wii, the top dog of Nintendo talks to the developers of Super Mario Galaxy about the latest Mario game. Here's a short extract: Shimizu:So we had quite a few members of the public play test Super Mario Galaxy, and in a.. Since the launch of the Wii there have been concerns of memory shortages and most of the Internet community seems to have expected the announcement of a hard drive for some time now. Nintendo have today squashed the rumours once again however, talking with Play.tm they said: “The way that we look at it is, we really don’t want people storing every single game they buy on their drive,”..
A lot more units are being manufactured but will there be enough? At the Wii launch we all had problems obtaining the motion-sensing console which left desperate parents paying over the odds trying to get their loved ones a shiny new Wii. Unfortunately, it looks like to be more of the same towards the end of this year. In an interview with Mercury News Reggie Fils-Aime answered questions about the..
Nintendo's leader talks shop with one of his friends. Satoru Iwata, President and CEO of Nintendo, recently had an informal chat come-interview with Japanese site 1101.com. The discussion reveals many aspects of game development from Iwata himself and from stories of how Miyamoto has influenced him. At times throughout the talk such wise discussion takes place that it's hard to believe that is was..
Miyamoto still looks towards creating new ideas and characters, Nintendo doesn't solely run on Mario and Zelda. Things seem to have changed alot at Nintendo over the past 5 years, but they still come under fire for recycling the same brands over and over. Personally I don't have a big issue with this, you might aswell have a different brand for each genre of game and stick to what works, just..
Nintendo grand master was recently quizzed by the Wired news crew, talking Mario Galaxy, WiiFit and WiiWare and others. A Miyamoto interview is always something to saver and study, its not often the genius spills his thoughts with the media, Wired recently got a dose of his current brain activity and quizzed him with the general post-E3 questions we were all wondering. Excerpt regarding Super Mario..
News Metroid Prime 3 - Not Online? 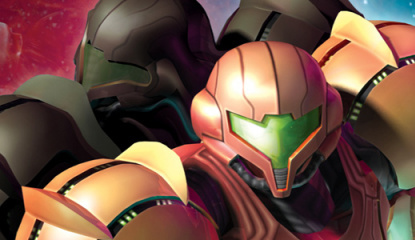 Retro Studios have been quoted as saying there will be no online play in the forth coming Metroid Prime 3: Corruption. Doh. Interviewed by GamePro, Retro Studios CEO Michael Kelbaugh told the website that his studio's upcoming title Metroid Prime 3: Corruption will not feature online multiplayer. "It's something we talked about early on, but we only have so many resources. We opted to devote those.. Early this month Takashi Iizuka spoke to NGamer magazine, his interview has now been published on the CVG website for all to enjoy. 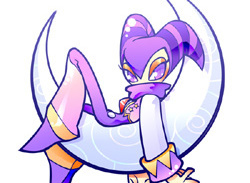 "CVG: First of all, just to relax the diehard fans, will the Wii version of NiGHTS be following the fundamental game mechanics of the original? 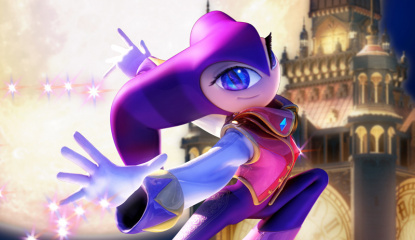 Takashi Iizuka: For those loyal fans that have waiting 11 years for NiGHTS to return, I felt the need to keep the game..
Sony announced their "Home" service recently, a system that allows you to take control of an interactive human and interact in a digital world. 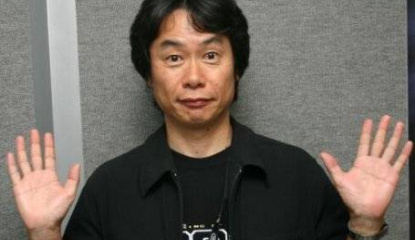 Shigeru Miyamoto said: “Nintendo years ago considered and rejected the type of approach Sony is now taking. Clearly Nintendo’s Miis have become a cultural phenomenon in their own right, appealing well beyond the traditional core gamer audience, and the..
Today Nintendo-san Miyamoto shared his "Creative Vision" as he gave his Keynote speech at the 2007 Game Developers Conference in San Francisco. 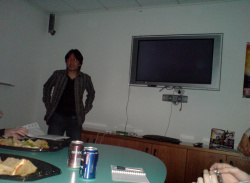 Miymoto started off by announcing that his speech would be "a very different kind of keynote, a personal experience" and boy was he right, he even showed a bunch of his own photos using the Photo Channel on the Wii console, first off showing his very own.. The stuff dreams are made of for all the shiny white plastic manufacturers around the world. 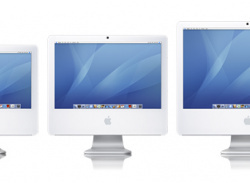 It's been a soft rumour for quite a while now, ever since we saw the first pictures of the gleaming white Wii console, Nintendo merging with Apple, Apple buying Nintendo, Steve Jobs appearing on the Nintendo stage at E3... alas its all pure geek speculation. Aussie Nintendo have reported on an interview.. Finally Nintendo make some kind of hint that we may see Japanese only Nintendo classics put out for worldwide release. For a few weeks now the word on then street has been that import favourites will not see a release on the Virtual Console due to problems with translation and such. However, speaking with Wired, Nintendo senior Vice President George Harrison revealed: “We are aware that there are..
Talking to MTV Reggie had some interesting stuff to say about the Nintendo Wii and DS consoles. Firstly he apologised for the lack of Wii and DS units being made readily available. 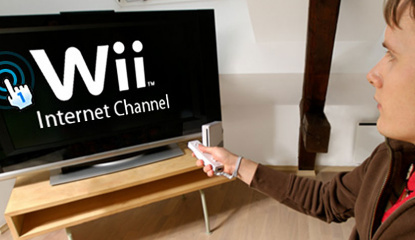 "We apologize that it continues to be a difficult problem to get your hands on [a Wii]," he said. 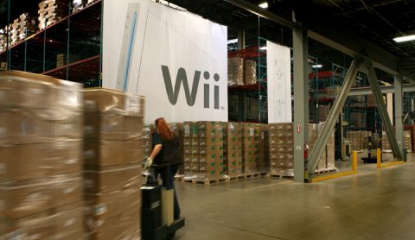 "The fact is, we manufactured 4 million Wii consoles by the end of the calendar year. Our challenge was..
... and when I say "could" I mean it's pretty much inevitable that we can expect several boxing games on the Wii this year, right? In an interview with doghouseboxing.com, producer of the Fight Night series David Blank stated: "We're talking about it right now. We're contemplating and we definitely feel there are some exciting things we can do with the Fight Night franchise and the Wii. When..
Ah ha! Upcoming gaming blog Game People interview Nintendo Life founder on life, games and blogging. Were you ever curious about who made Nintendo Life? I doubt it - but If you were, now you have a chance to find out about our founding member courtesy of Andy from Game People. 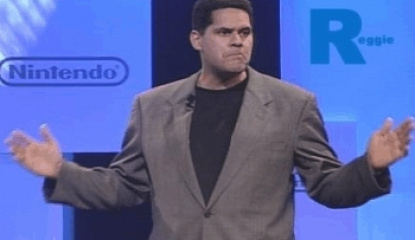 Andy approached me last week and told me all about a new regular interview feature on his site called "Blogging People"..
Now lets get this straight from the start: everything Reggie Fils-Aime says is cool. Got that? Right, then I'll carry on telling you what he says about the Wii hardware sales. The Nintendo of America president has said today that Nintendo are on track to ship 4 million Nintendo Wii units by the end of the year - and could even exceed that figure. 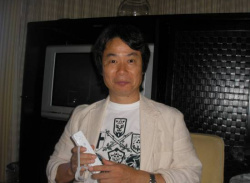 Speaking at the Reuters Media Summit he said:..
BusinessWeek Tokyo correspondent Kenji Hall recently talked with two members of the development team, Shigeru Miyamoto and veteran designer Ken'ichiro Ashida, about developing the Wii. 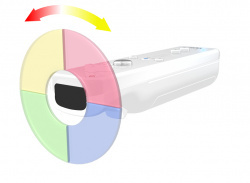 The two Japanese veterans were quizzed about various aspects of the Wii development cycle, here's a selection of answers that are of significant interest. 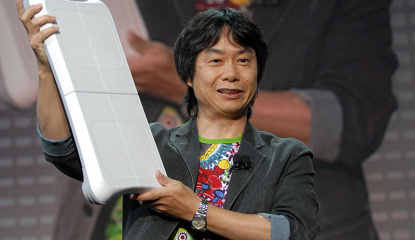 "Miyamoto: We started work on the Wii around the time.. 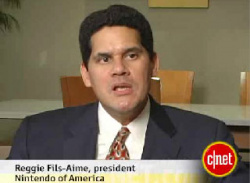 Web giant CNET sits down with Reggie and asks him about the Wii, will we all get one? 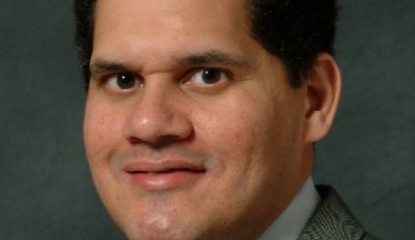 The Nintendo Of US and A President, Reggie, was quizzed by CNET's Rich DeMuro. The interview was recorded and thrown online for us all to see. Reggie looked as calm as ever, but completely deflected the whole "one more secret" rumour that'd currently been buzzing around the Internet. 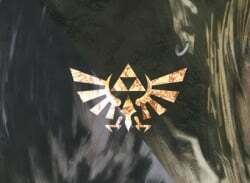 I probably believe him,..
News Downloadable Content For Twilight Princess? The guys over at gamepro.com recently had a chat with Nintendo of America Senior Vice President George Harrison, and they managed to get a few interesting facts out of him, one of them being that downloadable content for the next game in the critically acclaimed Zelda series, is a possibility they are considering. 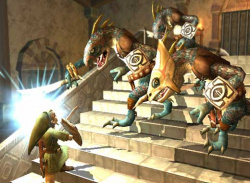 There is very little doubt that The Legend of Zelda: The Twilight Princess is the.. 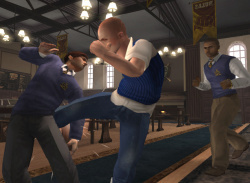 US Judge rejects a ban on Rockstar's latest smack-em-up "Bully" known in the UK as "Canis Canem Edit". 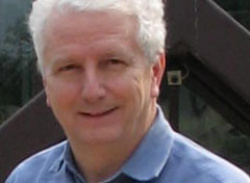 The US lawyer Jack Thompson attempted to get the game "Bully" banned from sale in Florida saying it was nothing more than a "Columbine simulator". The lawyer has a history of hate towards video games and seems to think they are the root of all evil. Thankfully for the gaming world, a US Judge..
Lara Croft know-it-all Ian Livingstone has suggested that Nintendo's approach is very interesting and could prove very successful. This came in an interview with EuroGamer.net, the Eidos "product acquisition director" was quizzed about the company's support for the three major players in the imminent console war. "The beauty about being an independent publisher is that you can support any..
Producer/Blogger Marie-Sol Beaudry talks to Firing Squad about Red Steel, including the initial development. GoNintendo.com pointed us in the right direction of the latest Red Steel interview. This time it was FiringSquad.com putting the questions to the Ubisoft games producer, Marie-Sol Beaudry. "The first contact between Ubisoft and Nintendo was at E3 2005. At that time Nintendo wanted a..
A new festival coming to London this October celebrating everything that video games have to offer. GamesIndustry.biz and EuroGamer.net have teamed up with a bunch of companies to bring the games industry back to the UK. The new festival set to take place between 2nd and 7th October will be held at venues across London. 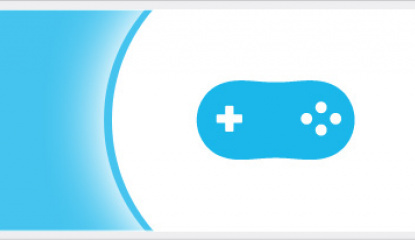 These events include The London Games Festival Network, The London Games..
SEGA of America's Vice President of Marketing Scott Steinberg recently sad down with GameDaily.biz and discussed what the SEGA's plans were for Wii. First topic was the affordability of Wii development over the 360 and PS3. 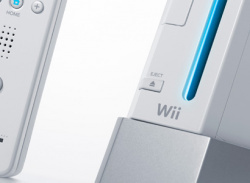 So, there's no doubt that Wii is a more affordable for developers and.. 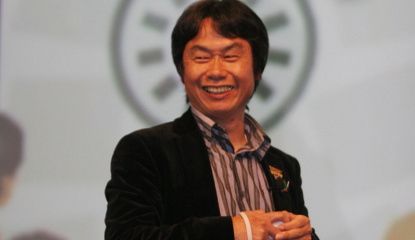 Earlier this week EuroGamer reported on an interview between MTV (yes, really) and Sir Miyamoto. The maestro was talking about the next generation Mario game, Super Mario Galaxy, set for release on Wii sometime early 2007. "Is having different spheres or planets Mario can visit, with the idea being if..
1up.com talk to the mastermind behind the 2005 Nintendo ON video and reveal all of its secrets. And he says he would even quit Metal Gear Solid 4 to do it! In a recent interview with Computer and Video Games, Hideo Kojima has revealed that he is very interested in working on the Wii. CVG: What are your impressions of Nintendo Wii and how did Snake appear in Smash Brothers? Kojima: I’ve played Tennis, Zelda and Mario on Wii. I find Tennis very interesting. I played the early version but the..
Kotaku will be featuring a video interview with Shigeru Miyamoto next week concerning the Wii and DS connectivity. Gaming weblog, Kotaku, will feature a video interview with Mario creator Shigeru Miyamoto about Wii/DS connectivity next week, along with the Wii information. 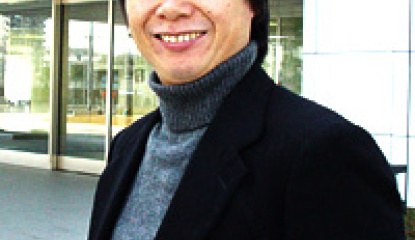 Miyamoto says that the connectivity is already built into the Wii, and the DS will be able to connect wireless with the..
Katamari Damacy creator, Keita Takahashi, says he is not interested in working on the Nintendo Revolution. 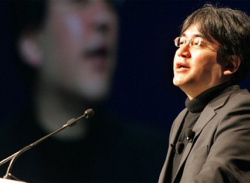 Nintendo President Satoru Iwata has hinted that he has desire to return to games development. GamesIndustry.biz have reported on an interview between Satoru Iwata, current Nintendo President and MTV. "Recently I have gained a little bit of interest in getting more involved in game development again. 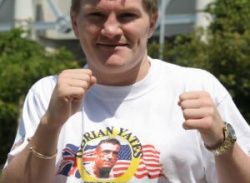 However at present all my spare time is take up with preparing speeches." Remember now.. In an interview with Beth Llewelyn, the Nintendo senior director of public relations states Revolution name will change. Like any other week, there has been countless rumours about the name of Nintendo next console, we've even seen shots of a "Nintendo Go" logo floating around, which didn't seem to go anywhere. 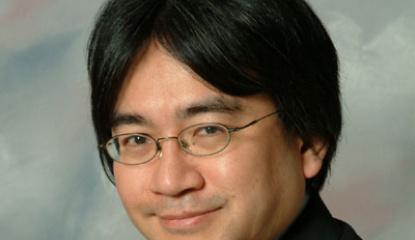 However, in an interview with IGN.com, Beth Llewelyn, Nintendo of America's senior..
Nintendo have released a transcript of Satoru Iwata's Games Developers Conference speech yesterday. Just in case you were interested in exactly what the Nintendo president had to say, we've received a full length transcript of the keynote speech, delivered yesterday. "Thank you so much for giving me the honor of speaking before you again this year. In my job, I have to talk to a lot of people,..
British Gaming Blog uploads a full transcript and video of this rare broadcasted interview with a living legend. Miyamoto has been extremely busy in Europe this past week, as we earlier reported he would take part in a telecast interview with website, WebChats.tv where gamers would be able to submit their own questions to the man behind Nintendo success. 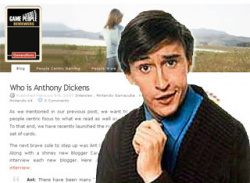 UK based British Gaming Blog yesterday made.. The expected dual launch between Sony and Nintendo doesn't worry the grandfather of games. With Miyamoto's recent trip to Europe, he seemed to stop off at pretty much every press opportunity he had, what a 54-year-old legend. When in London, he stopped briefly in talk exclusively to The Observer, the over-sized newspaper of England. Seeing as the news about the PlayStation delay, the reporter tried..
One of the biggest rumours floating around in Nintendo waters has been about the upcoming Gamecube title, The Legend of Zelda: Twilight Princess and its "compatibility" with the next-generation console, the Revolution. Whilst visiting in Europe, Nintendo UK had a quick word with Shigeru..